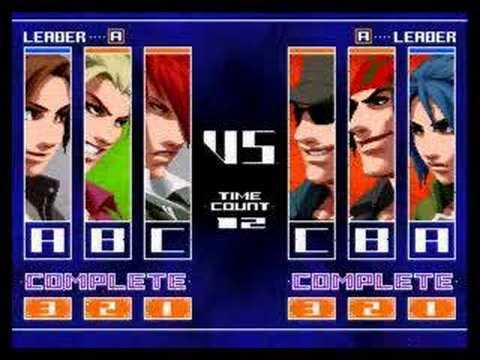 The King of Fighters 2003 is a 2003 competitive fighting game produced by SNK Playmore for the Neo Geo arcade and home platform. 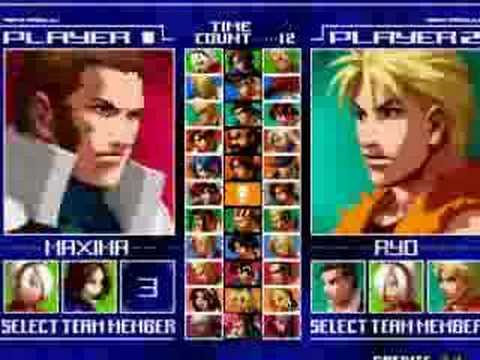 It is the tenth game in The King of Fighters series and the first one produced by the company under the SNK Playmore name. It was also the final KOF game developed for Neo Geo hardware, which has been the primary platform for the series since the first game in the series, KOF '94. 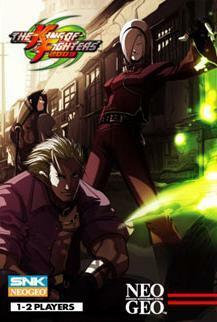 The game was ported to the PlayStation 2 and Xbox. 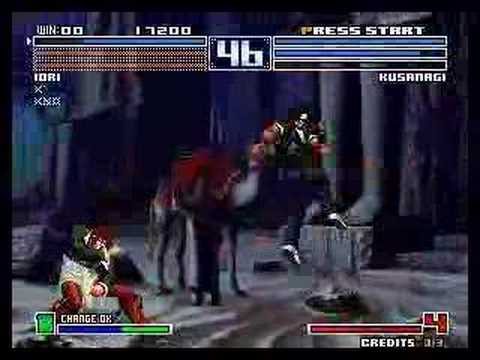 The PS2 and Xbox versions were released in North America in a two-in-one bundle with the preceding game in the series, KOF 2002. 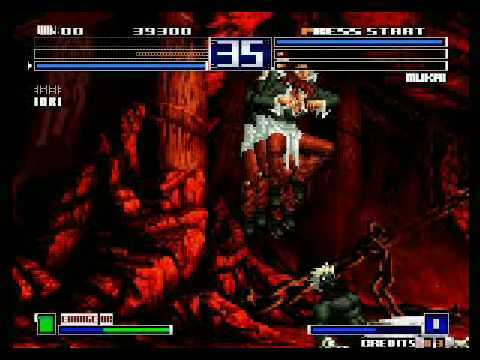 Here on this stage Rugal was defeated, the Orochi were contained and sealed away, and the mighty conglomerate NESTS was taken down. A myriad of unfolding dramas. Yet these were always hidden behind some sort of thick veil or other, remaining out of the public eye. 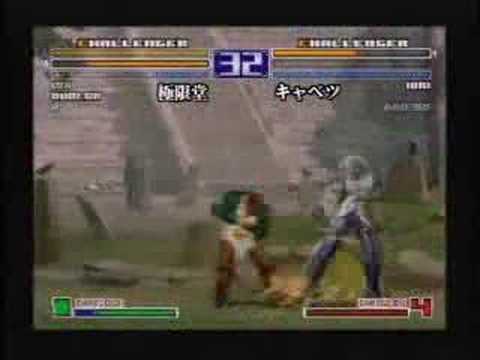 Even with such a checkered history, the opening of this year湿邪s King of Fighters was decided on. The sponsor of the competition was, yet again, a mysterious personage, and owing to the circumstances, various suppositions traveled through assorted lands like wildfire. But in spite of all the hubbub, one veteran contestant after another made their intentions to enter the competition known.